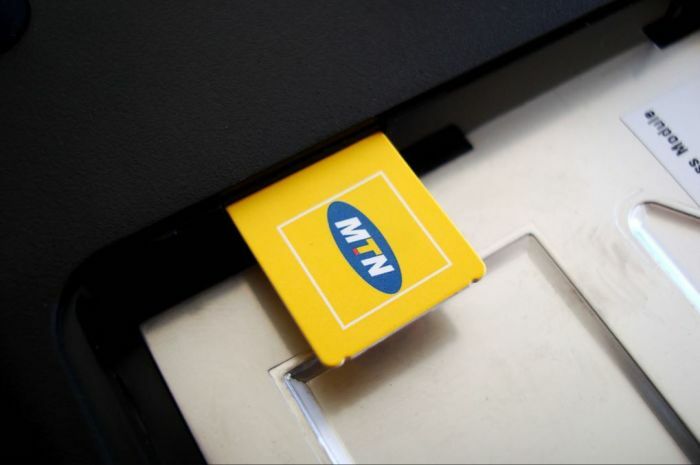 Nigerian authorities are demanding $2 billion in taxes from MTN. The company paid about $700 million which it says fully settled the amount it owed in taxes. The increasingly problematic market is the company’s most lucrative, bringing in a third of its profits. Nigeria also wants MTN to hand over $8.1 billion it supposedly unlawfully repatriated. These demands follow two years after MTN agreed to pay more than $1 billion to end a dispute with Nigeria over unregistered SIM cards. The Money Show’s Bruce Whitfield interviewed MTN Group CFO Ralph Mupita. We remain committed to Nigeria. It’s a key part of the MTN investment case. We’ll do our best and try to resolve this as quickly as we can.